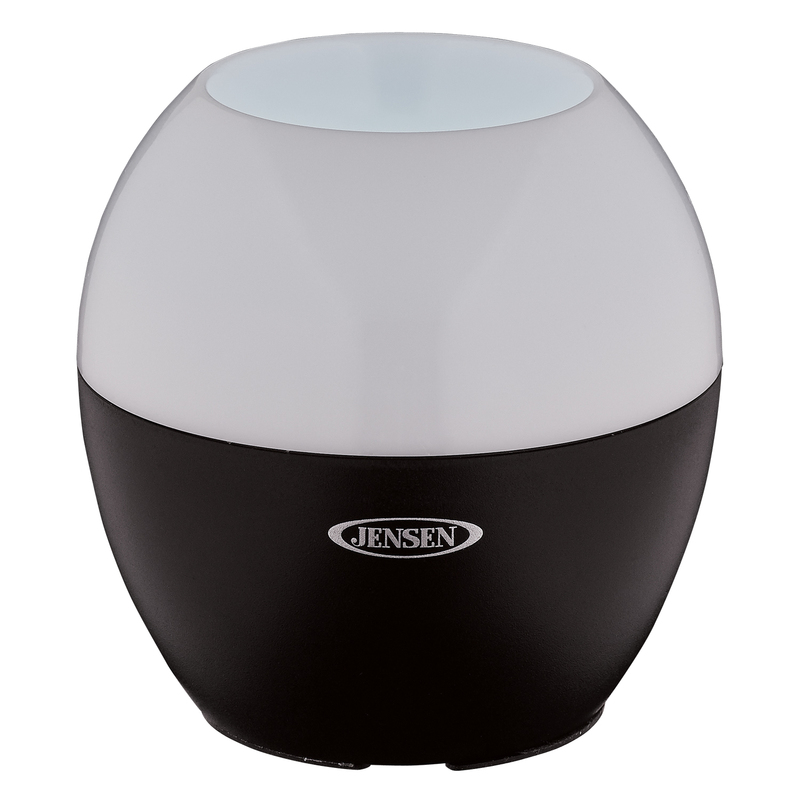 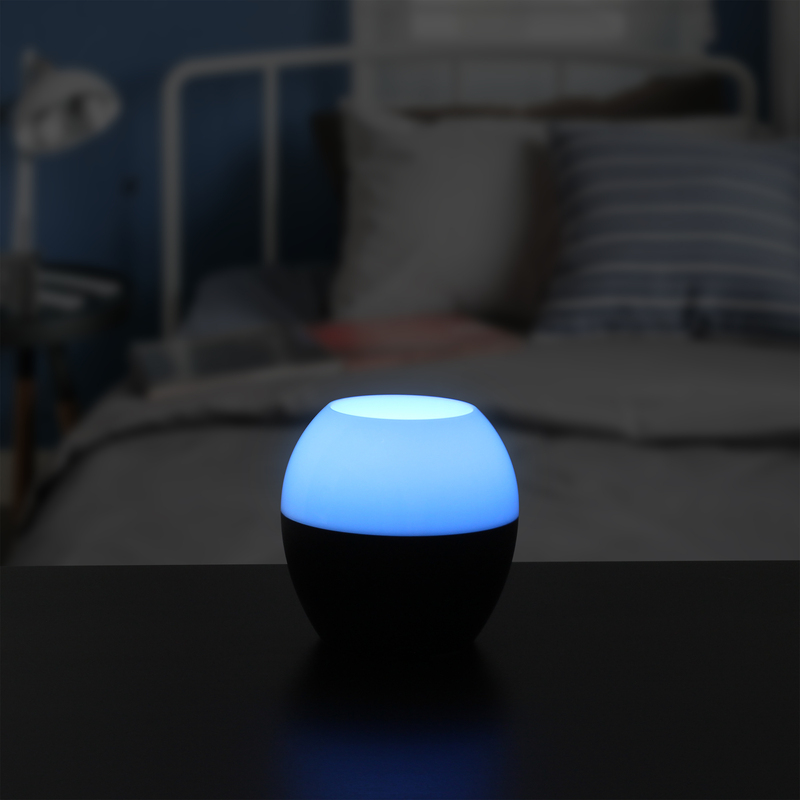 JENSEN® adds color to its line of Bluetooth® speakers with the SMPS-560 Bluetooth Wireless Speaker with Color Changing LED Lamp. 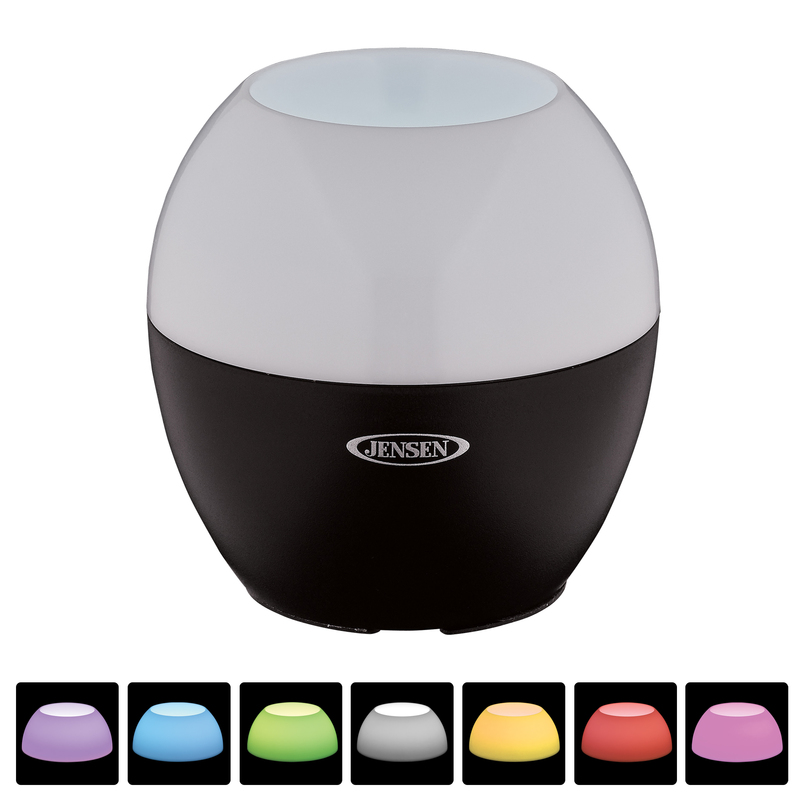 Watch this speaker transition to seven (7) different colors through the translucent top. 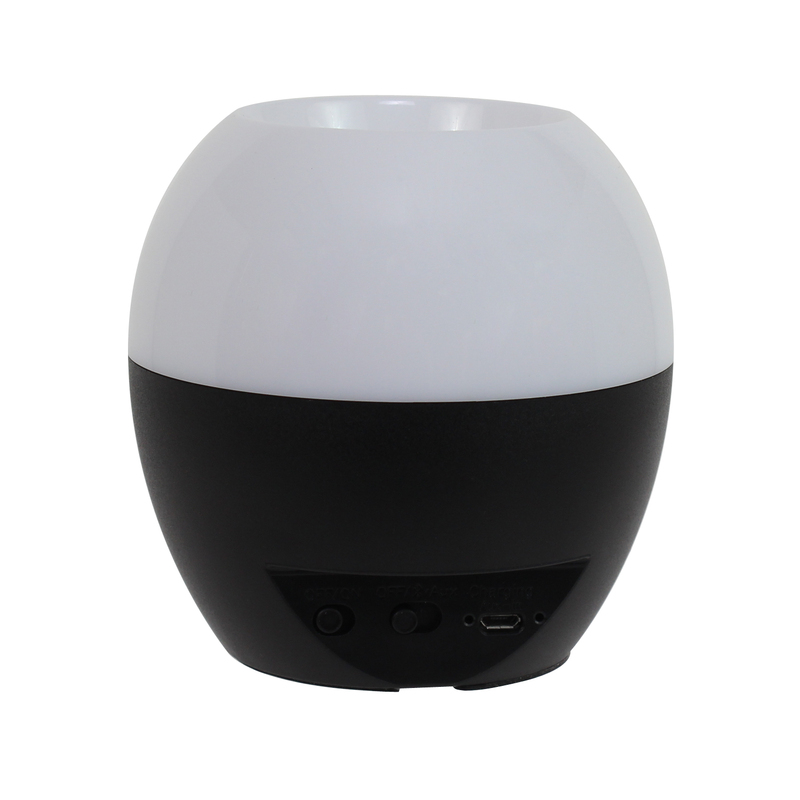 This device connects wirelessly to any Bluetooth-enabled device, or connects to iPod®, MP3, or other digital audio players through the auxiliary input jack. Powered by a built-in rechargeable battery with 2-in-1 USB charging/audio cable. 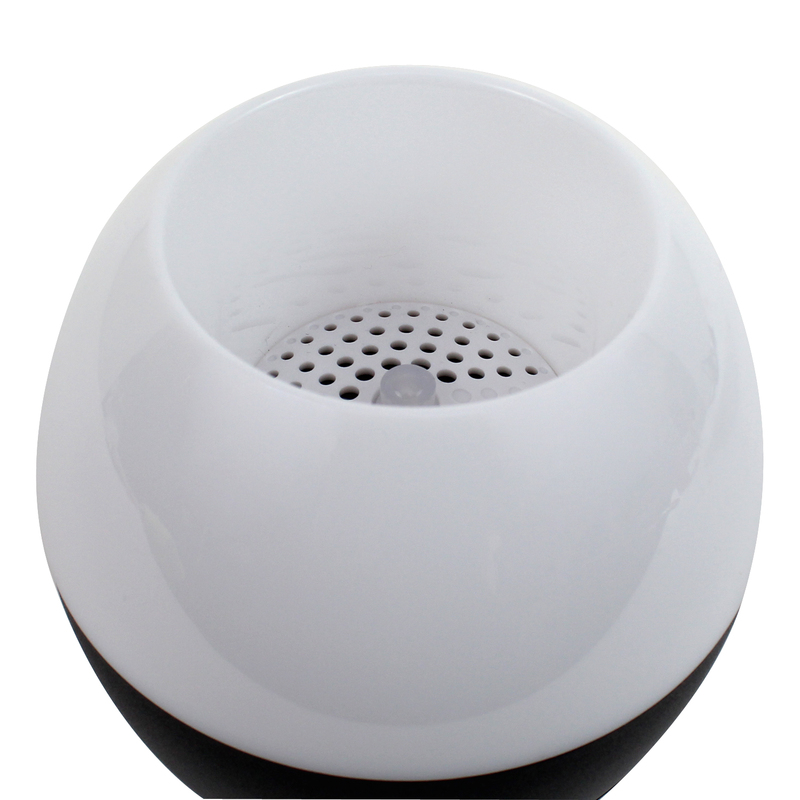 Listening to music has never been so vibrant and fun!